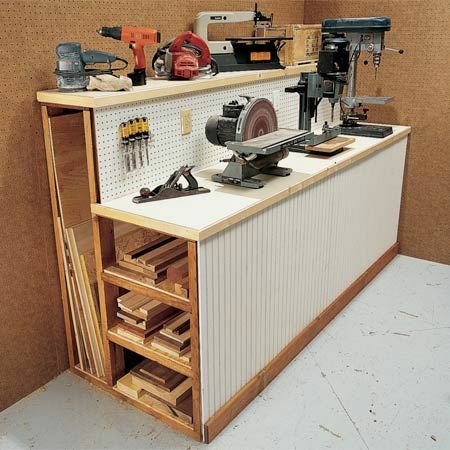 Workshop and Garage storage, shelving, organization, cabinets–there are never enough ideas to go around. If your shop is like mine, you’ve managed to fill it with so much stuff (your treasures) that it’s a mess. You’d like to up your organization, but this isn’t just a matter of adding a couple of shelves here and there. 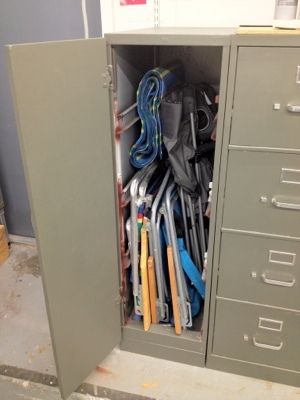 You need more powerful organization ideas if there’s to be any hope. Now, as I said, it’s hard to part with your treasures, so here is a whole list of Killer Organization Ideas to get that noggin’ started thinking about the possibilities. Fear not–even the smallest space filled with the largest assortment of treasures can be helped! Industrial spaces use pallet racks, and if you have room for them, they’re great. You can often find them surplus at good prices on Craig’s List. Be sure to think about how you’re going to access the top levels, though. Industry has the advantage of larger spaces and fork lifts. Smaller Shops may not be so lucky. Once you’re floor to ceiling, you’ve used up one dimension of your space. It’s time to go deeper, and the whole secret to going deeper is access. If we put shelves behind shelves, how do we access the back shelves? 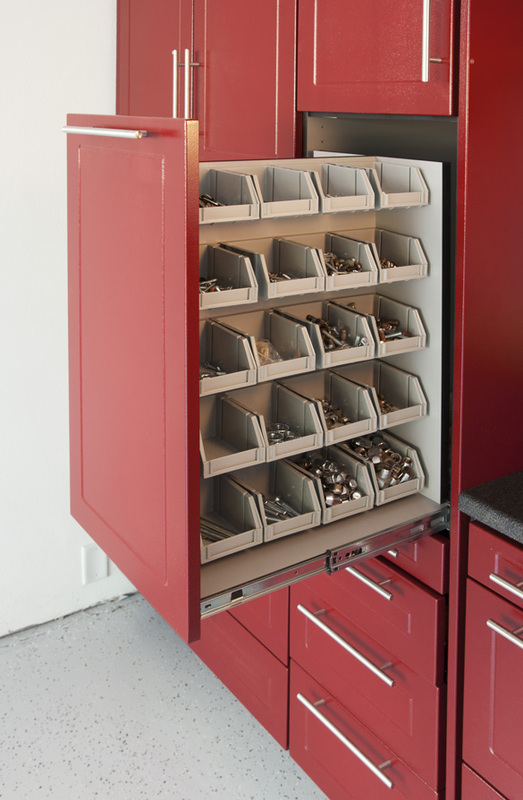 Look for spots in your shop where you could add a rolling tool cabinet, wait for the sales, and add one each year. You’ll be surprised at how handy they are. Track down old file cabinets–they’re sturdy, cheap and can be used as the carcasses for all sorts of custom storage. This one is on a rolling frame and nests underneath the workbench the Emco CNC Mill is on. This filing cabinet was converted to a vertical locker by removing the drawers and making a wooden door of the same color. Used filing cabinets are cheap and easy to modify! 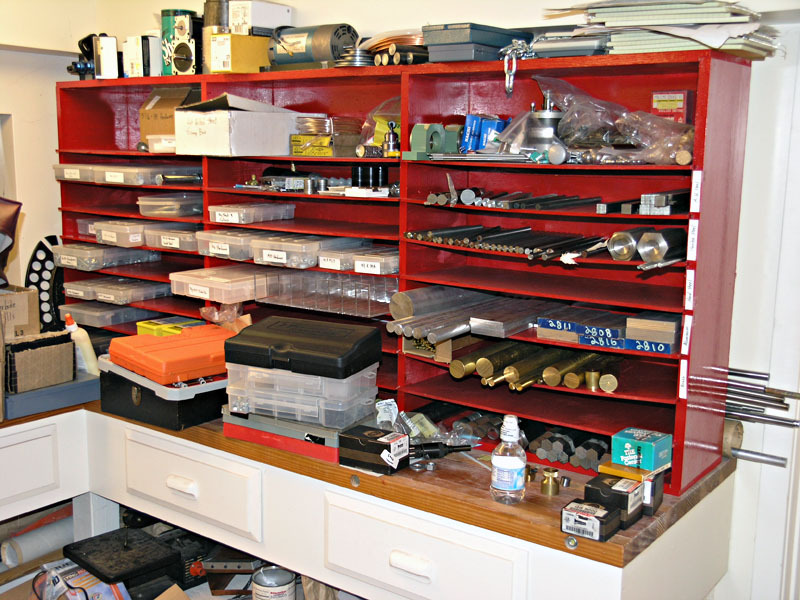 Eventually, you realize there’s quite a lot of marginal space–space where you can’t fit a tool cabinet or shelves. This is especially true for garage storage and basements. 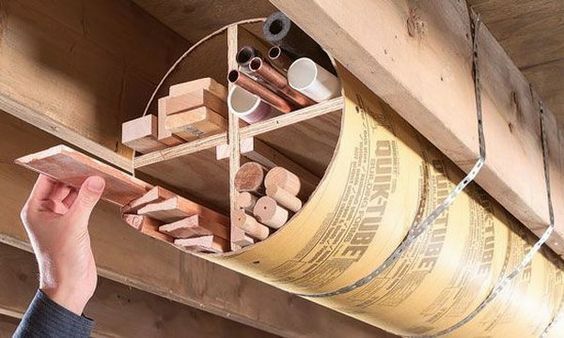 #9: Don’t let your rafters go to waste! 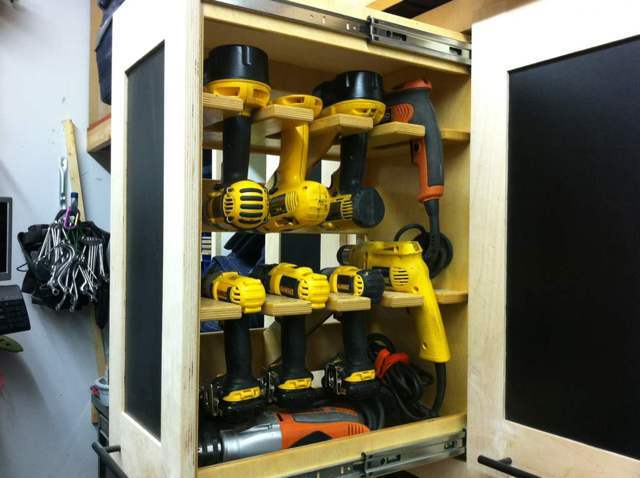 #13: Small parts storage cabinet. Eventually I will use most of the cubbies to hold multi-compartment plastic boxes. Each one contains a particular size hardware. I even put the taps for that hardware size in the box. It’s great to grab the box and take it to where I’m working and have all the hardware that goes together. #14: Take a bunch of those little benchtop parts cabinets with all the drawers and stick ’em on a Lazy Susan Carousel. Voila! Now you got room to organize a lot of small parts! 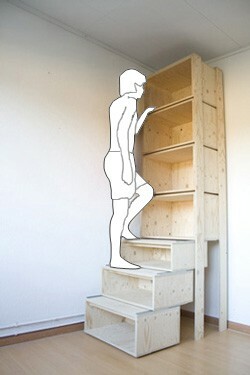 #15: Here’s a really nice version of the parts-box-in-cabinet approach. Each box is on a shelf with drawer pulls. Okay, you’ve got shelves 15 levels deep. You’ve got drawers that have drawers with drawers on their drawers (what did he just say!). Some are vertical, some are diagonal, every nook and cranny has been turned into storage and there’s just no space left to poach. Then you open a drawer and it’s a confused jumble of random stuff. It’s time to start using the space you have more efficiently! 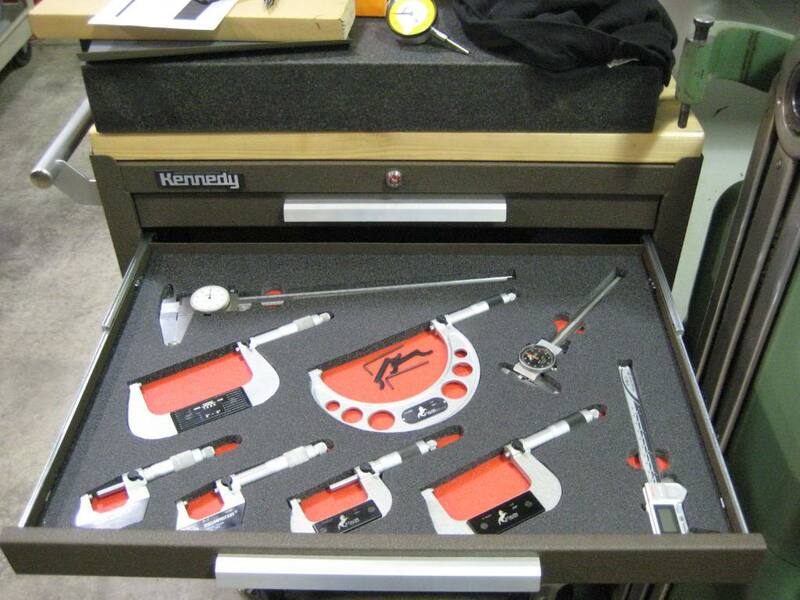 #23 – I admit it: French Fitting tools into two colors of foam is my idea of the ultimate organization luxury. Look, I was hoping not to bring this up, but that 2000 lb elephant in the room we’re not talking about? That’s all the stuff you are never going to fit into a nice neat place no matter how many nifty Kaizen foam drawers you manage to come up with. It’s too irregular, too unruly, too messy, too, too, too–impossible to contain! I did come across one idea that was interesting and totally different for how to approach this issue of throwing away your treasures. It’s not really an organization idea, but rather a rationale for getting rid of things. It came out of my research on Lean Manufacturing. The idea is simple and logical, if hard to execute because it will almost certainly mean parting with some of your “treasures”. 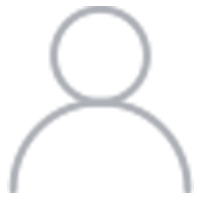 Basically, the advice is to get quotes on shop floor space per square foot per year. Then you go to your various stored items and decide whether they’re worth more than cost of storing them for a year or two. If they’re not, and you won’t use them in the next year or two, get rid of them. It’s cheaper to buy them again if a need turns up. Grab a bunch of milk crates or other containers, decide what your categories are, rope off some weekend time, and start working through that pile of bones stripping what’s useful and tossing the rest. 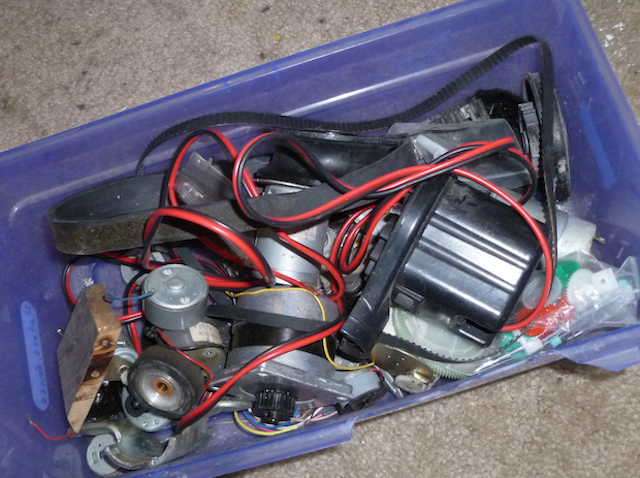 In no time, you’ll have made your spare parts collection a lot more useful and gotten rid of a bunch of stuff you were never going to use no matter what. Phew! #25 – Don’t Forget the Labels! 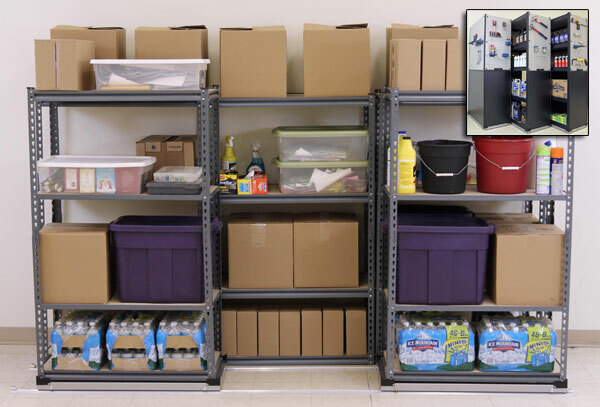 So, after 26 consecutive weekends installing shelving, rolling tool carts, and sorting through all those treasures, you have a fabulously clean and organized workshop. Wow, can’t believe it’s finally done! As your tired but proud eyes survey the scene, you heave a happy sigh, but it catches in your throat as you think about tackling the next project. 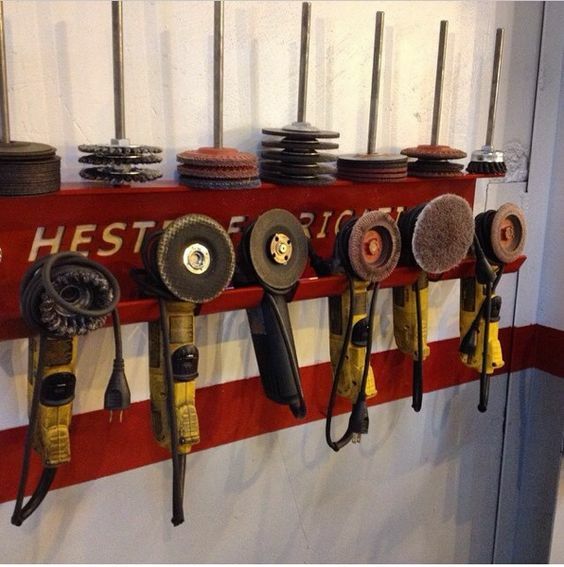 You’re going to need a certain special tool that you thought you’d lost, but discovered again as part of the cleanup. Unfortunately, all you can see is drawer and cabinet pulls in every direction. There are hundreds of them, and you have no idea what’s behind each door. There’s just too many of them and you were in a hurry to get things put away. Wait. Calm down. There is help here too. You forgot to label things as you went, but it isn’t too late. 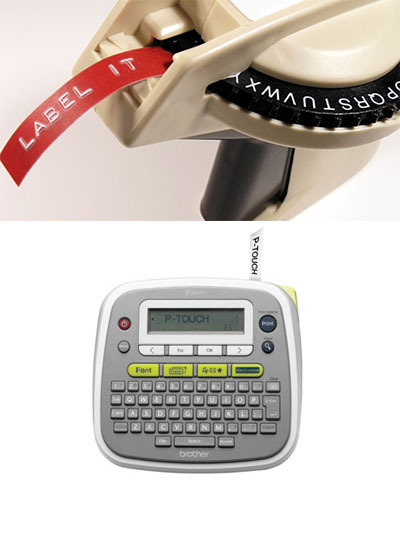 In the old days, we would’ve turned to the ubiquitous “Dymo Label Maker”. These pistol-shaped gadgets embossed raised white letters on colored plastic tape with peel-off stickum on the backside. Those things are antiques nowadays though because of the advent of label makers that have full keyboards, LCD displays so you can edit and avoid that crucial mistake two characters before finishing, and they print on clear tape that will stick to most anything. You can get different colors too, so for example if you want contrast versus a dark background you might want white letters instead of black. Using these goodies you can put a label on every drawer, crate, and shelf to make finding things easier. 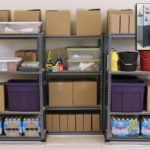 There are lots of useful organizer products out there. 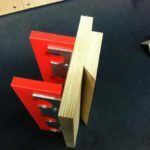 You can insert the bits directly into the squares or they also sell little clamps and holders that can secure things that don’t fit the holes. 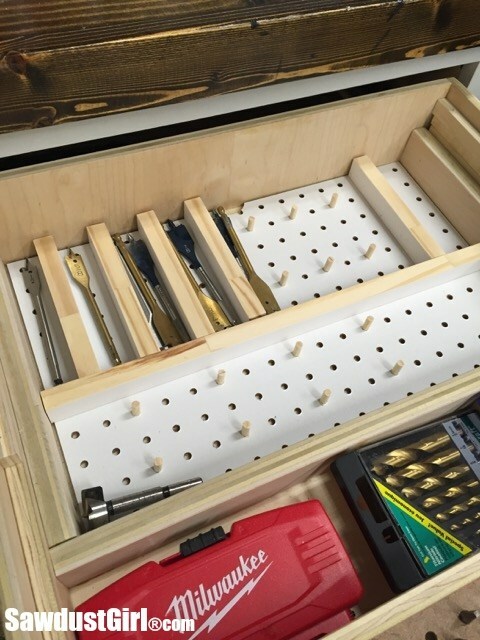 I like French Fit drawers better for larger items, but this is very cool for organizing little bits and other goodies that will fit the holes. Best of all, the system is available very inexpensively from Lee Valley. 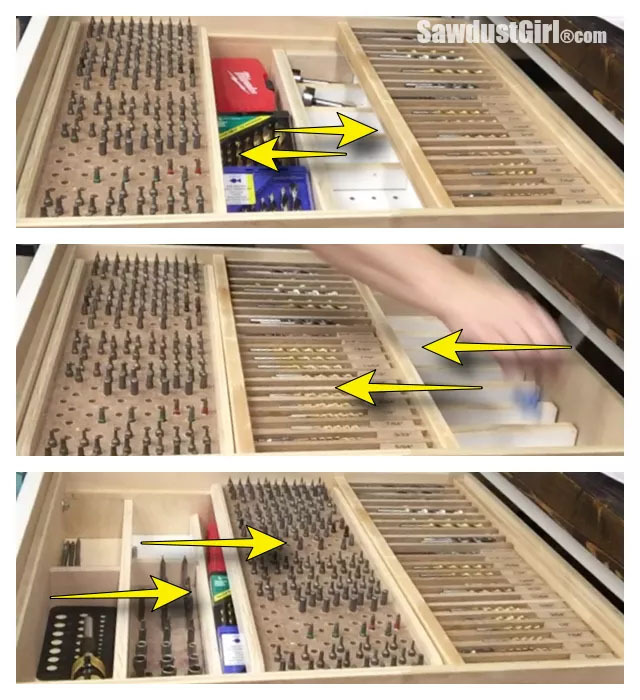 I can see one of these to fit one of the smallest drawers in my tool chest and letting all these little bits live there. Track down some old airline food carts for stock storage: they’re long, wheeled, and open at both ends. So handy! Just because there is no room to open a cabinet door is no reason not to have a cabinet there. This is such a wonderful idea we have an entire page devoted to different kinds of custom workstation. 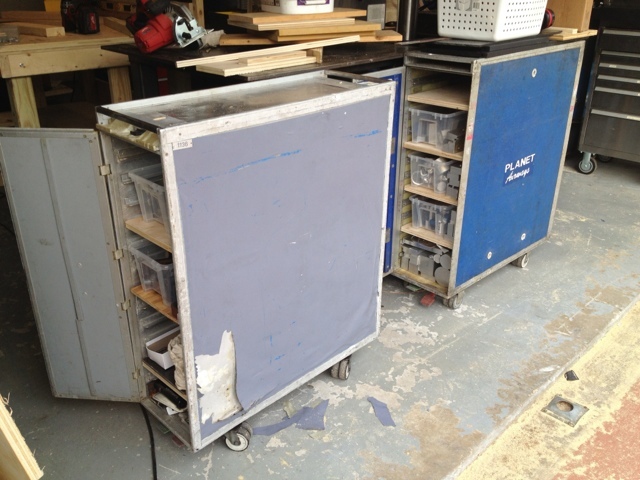 Probably the most common type you will have seen are welding carts, and we have a page for those too. This is just another way to reclaim space that’s under counters and work surfaces where it is wasted. 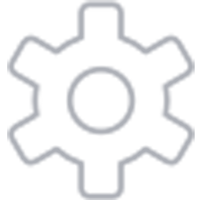 These ideas are courtesy of the Family Handyman blog, which has a lot of other great ideas worth checking out. There’s no end of things you could put in them. 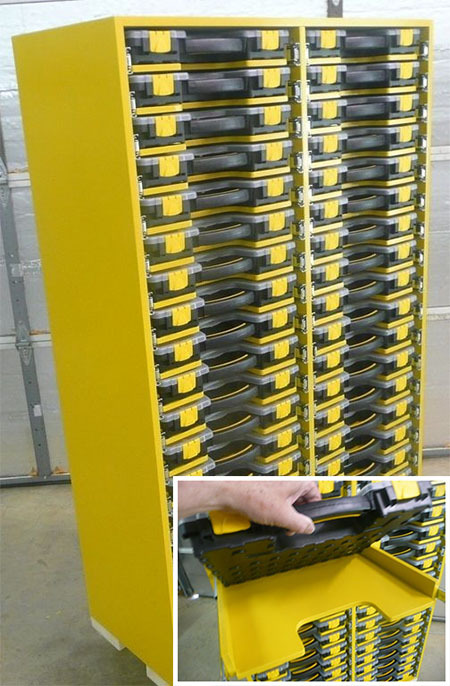 I’m envisioning binders for carbide insert storage. 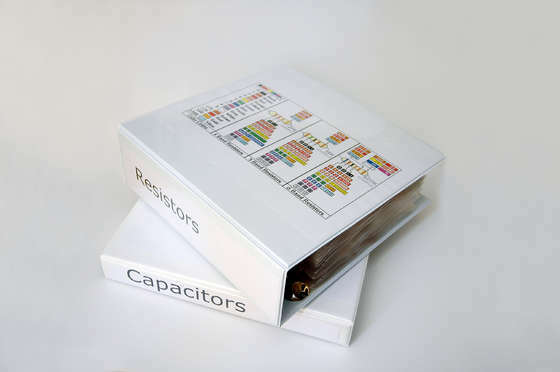 Divide them up by type of tooling, put some quick reference info on like the guy did with the resistor color codes (match tooling to insert type, with notes on SFM and chip load for various materials and applicability of various insert grades that have worked) and you’re there. Someone probably already makes exactly the right thing to go in the 3-ring binder to maximize its usefulness for this application too. 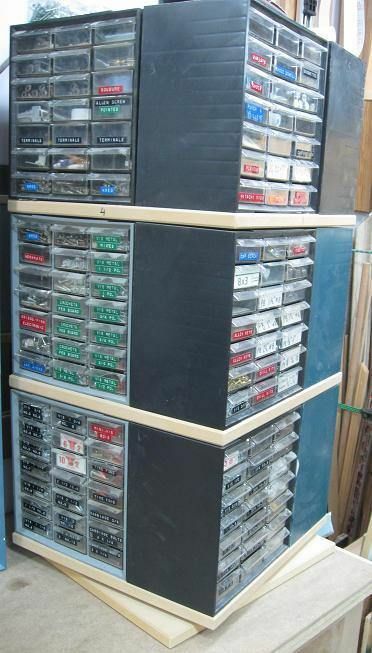 What’s better: crazy crowded drawers or a nice vertical organized tool stand? I’m a toolbox fanatic. Almost every year when they go on sale after Father’s Day or Christmas, I look over the deals, and buy another rolling tool box. It seems like there are never enough drawers available to really organize a shop, and this has been my answer. But, maybe there are other answers. Adam Savage, he of the MythBusters TV program, has a lot of tools too, and he hates Tool Boxes. 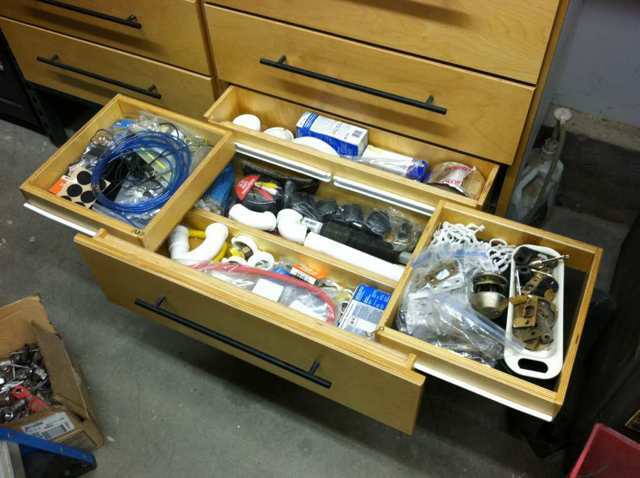 He believes “drawers are the place things go to die.” His ideal is being able to find things at a glance without rummaging around in a bunch of drawers. 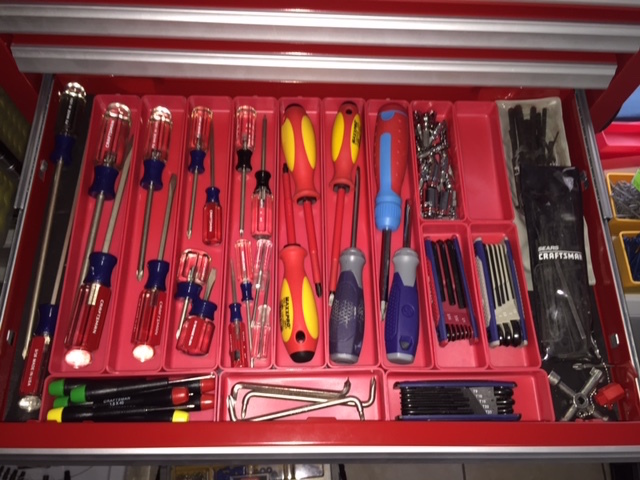 My ideal has been to french-fitting all the tools in tool box drawers, but somehow, I still have never gotten around to it. 1. It’s portable. 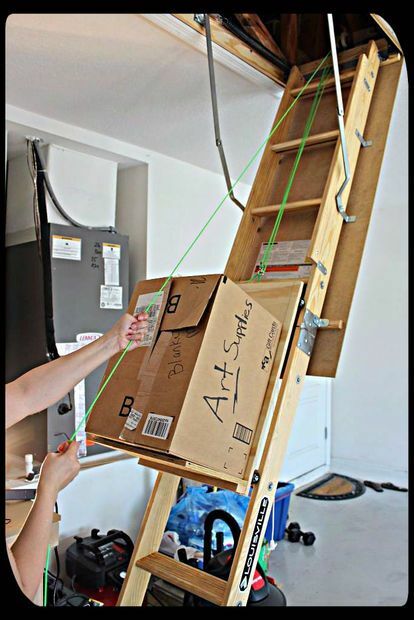 If you’re tired of running back and forth to the toolbox, you’ll like this idea. 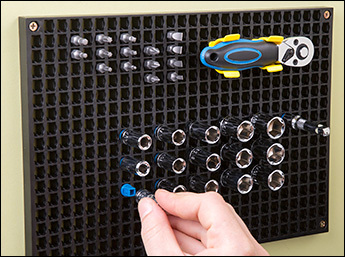 Just drag the Tool Organizer over to where you’re working and everything you need is handy. It’s mounted on casters and as you’ll see from the video, it’s very easy to move around, whether to get to a new work area or just to spin it around to access tools on all four sides. 2. It’s dense packed. Savage achieves a very high density–there are a lot of tools in a very small space on this thing. 3. You can see what you want. 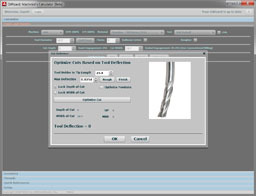 Tools are logically grouped by type and everything is very visible. Nothing hides under other tools or in a closed drawer. He has more than one of these things. 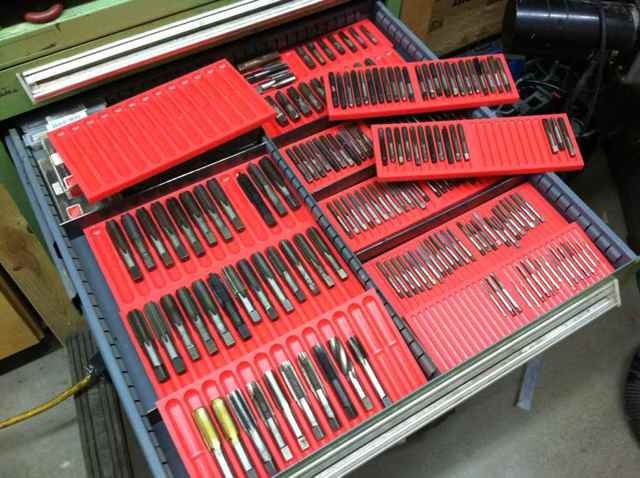 The other isn’t shown very much, but it has the standard organizers for drill bits and other cutters. 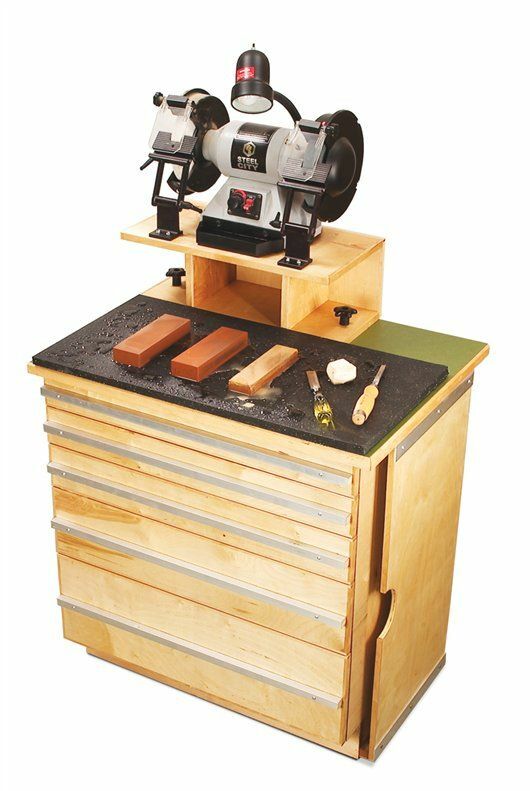 I could see a stand like this set up to keep toolholders together with new inserts, cutters, and twist drills handy in a small CNC shop. I am tempted to give one a try. 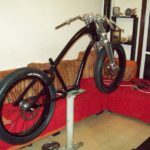 The stand certainly doesn’t look hard to build, and if nothing else, I’d be more likely to put the tools back where they go with a rig like this instead of leaving them on the nearest flat surface. 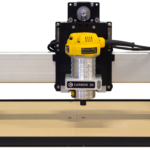 A CNC Router with a big enough table could be knocking one of these out in no time. There you have it. 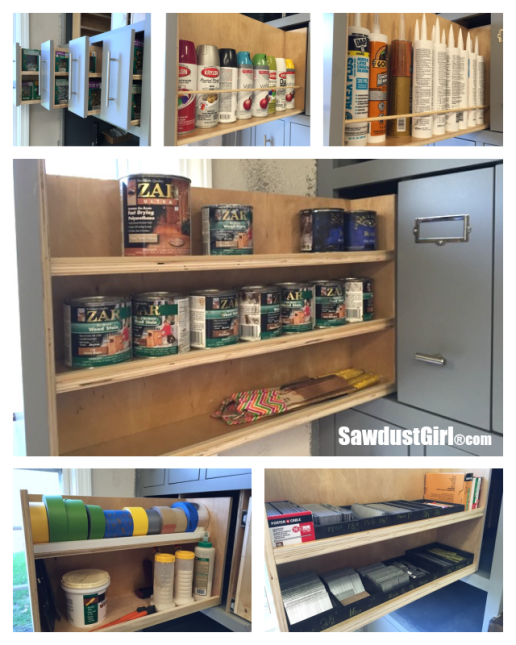 You’re now armed with our Killer Ideas for Garage and Workshop Organization. Go forth and try to be less messy. You’ll find it makes working in the shop both more efficient and more fun. 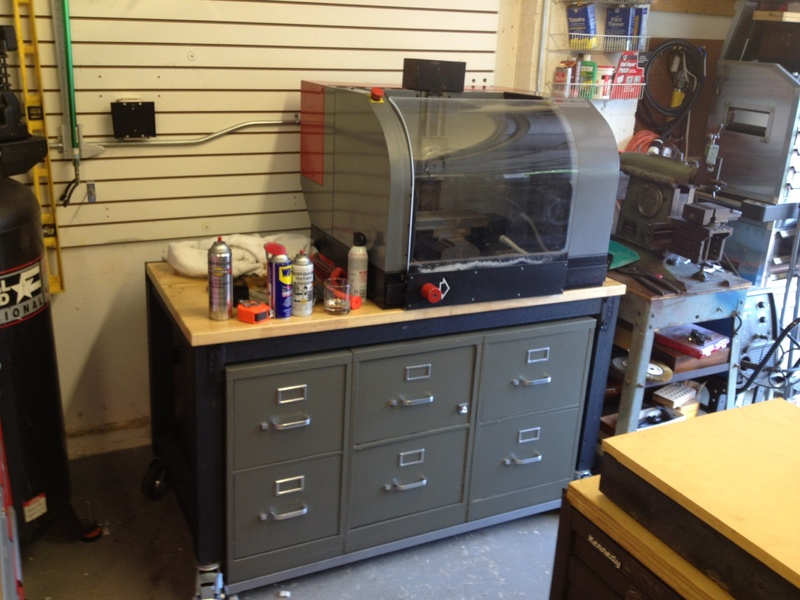 Got your own Killer Ideas for Workshop and Garage Organization? Please share them with us in the comments! The trash can is the most important organizational tool. Setting a cost per square foot for storage space helps to identify what to throw out based on cost of storage vs. purchasing new. Useful for drops, things that might be useful and things you might fix or mod. Then there is the shelf labeled “Cool Stuff that really Should Get Thrown Out.” Just one shelf of speculative projects, things to hack and electronics to salvage. Anything that does not fit goes into the trash. Know what we own and why we own it. John, I like your thoughts–especially putting a $$$ value on the space. Alan, I like the Clutter Catcher. I especially liked their photo of using one on your vise stand. Might have to order one! I’m not as organized as I would like to be with vertical drawers and pocket trays, but I do keep open shelves full of Akro-Mils plastic storage bins. Some are long-term, like for tools, parts, and consumables, whereas others are where I put things that are partly completed, partly disassembled, etc. It’s easy for me to grab a few empties and put away whatever I’m working on so I can easily re-focus on something new. Open shelves make it easy to eyeball what’s there. My shop is also pretty small, so I also use rolling toolchests a lot for tools that aren’t used too frequently, like a 3D printer, laser cutter, arbor press, bench grinder, sander, chop saw, extra benchtop drill press, etc. 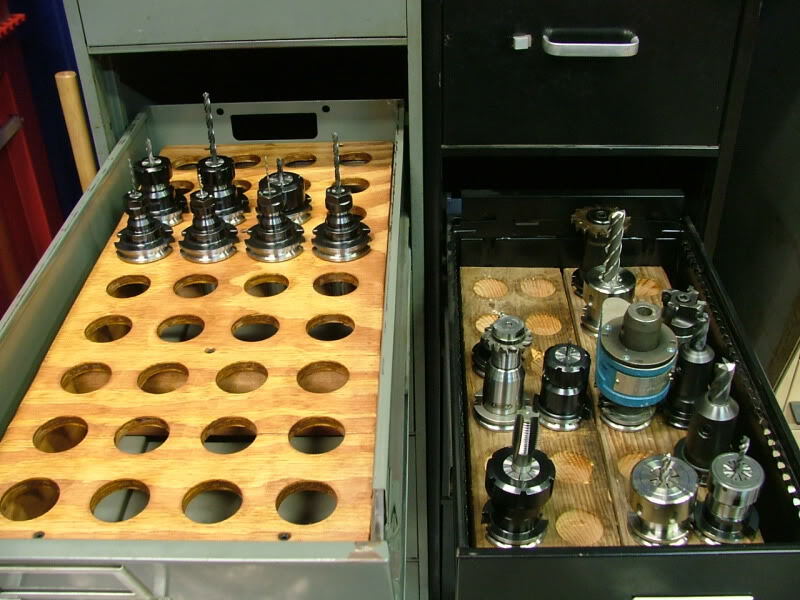 The drawers are great for tooling and supplies and the locking casters provide enough rigidity for many operations. I always bolt on an outlet strip or two, and put a suitably sturdy work surface on top (like two layers of MDF glued together). For delicate or dust-sensitive things like the 3D printer, I’ll also add a dust cover made from clear vinyl shower curtain material, duct tape, and a few rivets in the corners (it’s not beautiful, but it’s quick, haha). It’s great to be able to push these little guys out of the way and get them back quickly when needed. 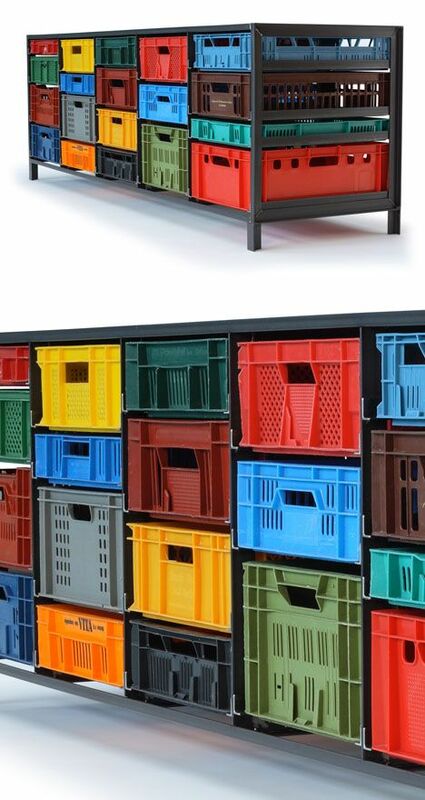 Any idea where to get those “milk crates” in different heights and colors? There are a lot of milk crates listed on Amazon. 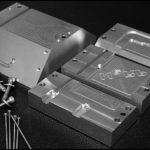 I have also had success finding this sort of thing from companies like US Plastics that carry lots of different plastic items (as well as raw material for you to machine!). They do have a variety of crates. Still, I don’t see quite the variety as is pictured in the article. Fantastic information. Great ques and ideas. Some great ideas, thanks. Know if I can only remeber them,LOL. Anyone got a link for relatively cheap Floor Tracks for Shelving. Quick Google search didnt pull up much. 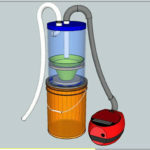 Figured there would also be some images of a custom built set for home/small business that i could try and reproduce but didnt find anything. Alot of great ideas in this aritcle. I use 3/8″ V-Groove Guide Bearings from VBX on 3/4″ angle iron attached to the floor creating an inverted V for the track. what sort of weight capacity can you get? 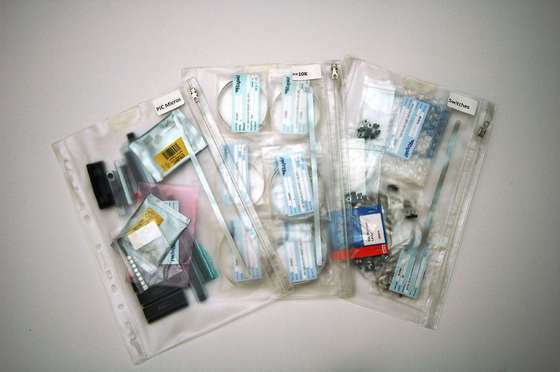 I used to work for a fastener distributor and accumulated lots of plastic bags of various nuts and bolts and other items at very low cost. I saved soup cans until I had about 200 of them, Painted a white patch on the sides of them and numbered them with a magic marker. I sorted the items into the cans and fastened one of each item onto the shop wall with the number beside it. 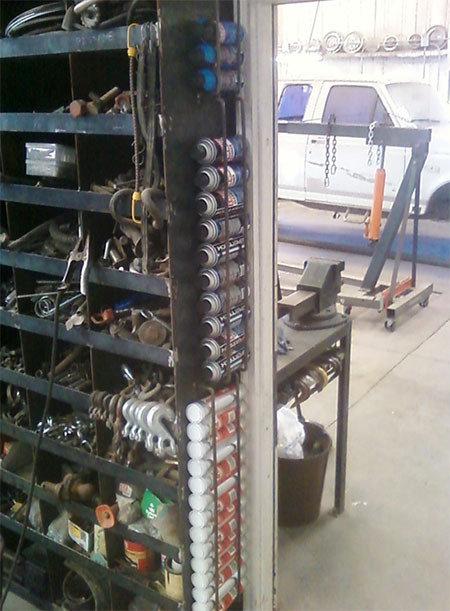 The cans are stored in a rack made from scraps of wood. I’m happy to say that several of the cans are now empty so I can attest to the fact that the scheme works. Not a very ‘pretty’ solution but one that met my cheapskate philosophy.